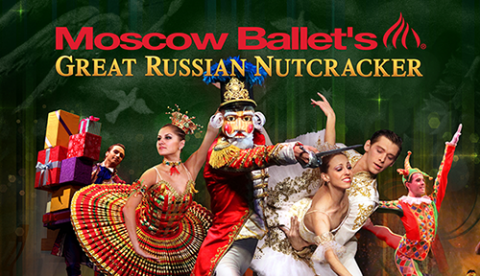 I am excited to share that the Moscow Ballet's Great Russian Nutcracker is coming to town! We have a great special offer for our readers for the ultimate holiday tradition. 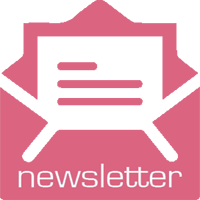 Right now you can receive the 15% Off Tickets with this exclusive PROMO CODE for US Family Guide Readers: CODE: BALLET CLICK HERE for ShowTimes and Ticket Information. Hurry order your family's tickets today and fell free to share this exclusive savings with your friends. Tickets are on sale now for Moscow Ballet’s celebrated Great Russian Nutcracker on most cities on the 2015 North American tour! 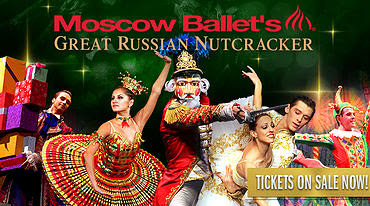 Families love Moscow Ballet's Great Russian Nutcracker! It's the ultimate holiday tradition and creates memories for a lifetime. The production includes over 200 romantic costumes and 10' tall playful animal puppets; shimmering colorful, backdrops splashed with 3-D effects; life-sized Matrushka (Nesting) Dolls and a puppet show for shadowing the Nutcracker Story at the opening Christmas Party. During the battle with Nutcracker Prince and the 3-headed Rat King, a golden cannon shoots roses! In the Magical Snow Forest an authentic Russian style Troika Sleigh, known as the fastest sleigh in the world, is escorted by Father Christmas (Ded Moroz) and Snow Maiden (Snegurochka) on their way to Act II. The Great Russian Nutcracker is known for its dedication to world peace with Act II named the "Land of Peace and Harmony." The first scene of Act II features a stunning "Dove of Peace" with a 20' wingspan and danced by 2 dancers each with one feathered wing. All ages feel the spirit of the season at Moscow Ballet's Great Russian Nutcracker! Use the code SANTA to get the biggest discount of the season for your family. The ballet is so beautifully portrayed and danced so eloquently. I enjoyed the beautiful costumes and music of Tchaikovsky. My guests also enjoyed the show. The portrayal was true to the original version of the Nutcracker. This is a nice event to take your children to enjoy for the holidays. It is a nice way for them to experience the beautiful dance of ballet with a nostalgic touch.